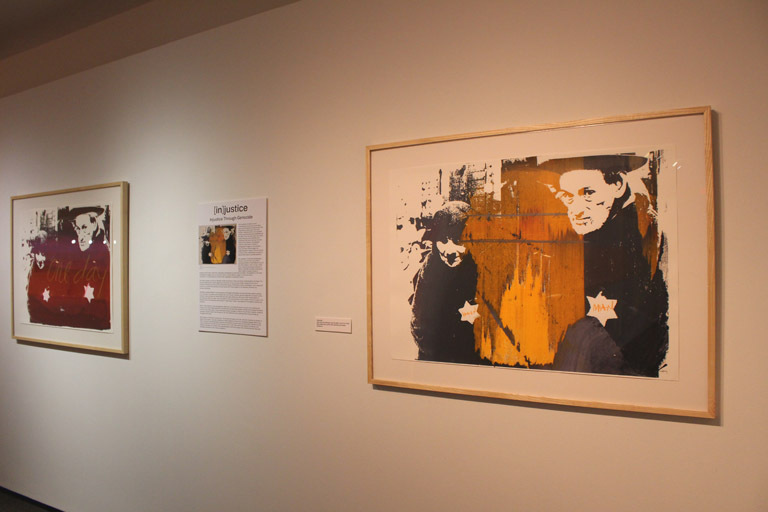 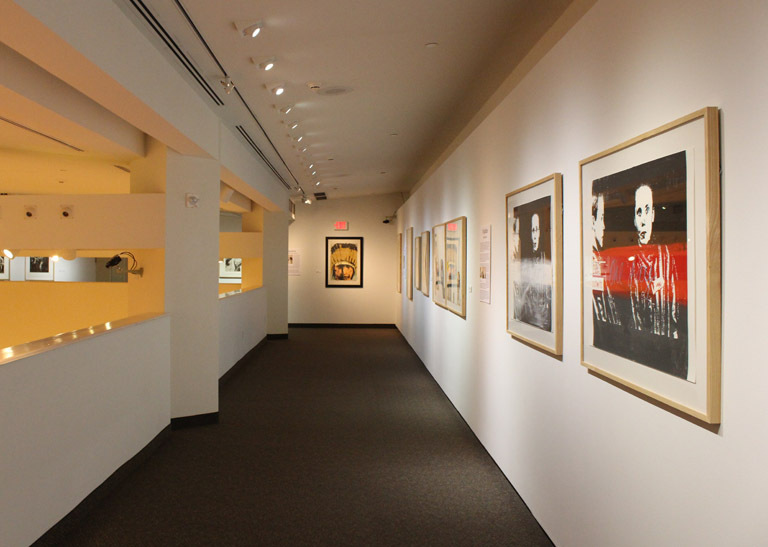 On display during the spring of 2014, [in]justice: Art and Atrocity in the 20th Century was culled from the collection of the Appleton Musuem of Art. 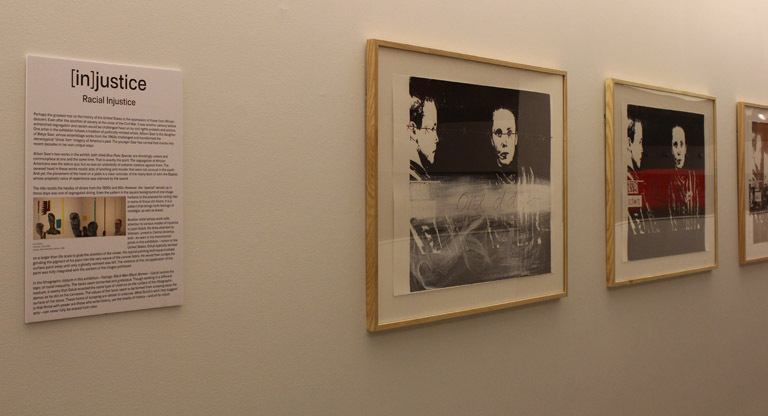 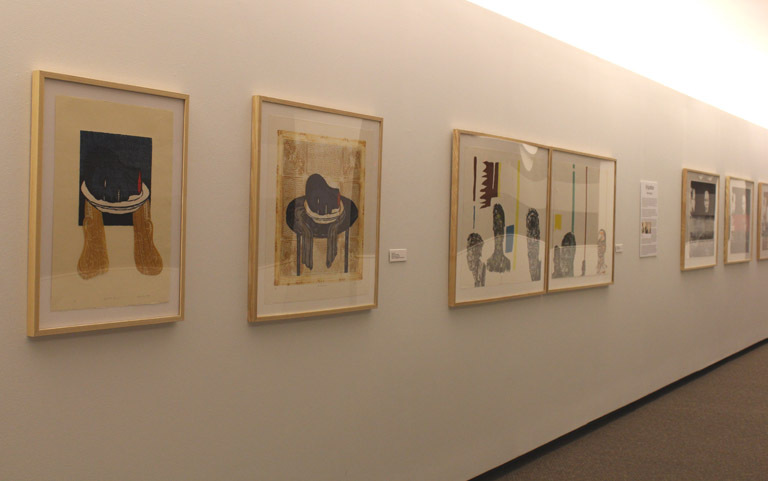 Tyrus curated the exhibition from the museums's printmaking collection. 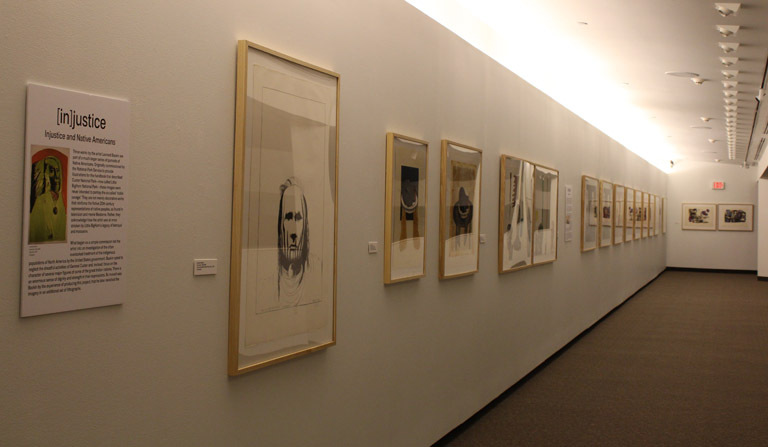 It included works by Leonard Baskin, Leon Golub, Robert Morris and Alison Saar, among others. 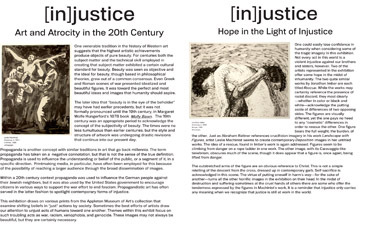 Click on the two images below to download PDFs of the didactic text panels for the exhibition.